We believe a caring community is essential for student happiness and successful educational outcomes. 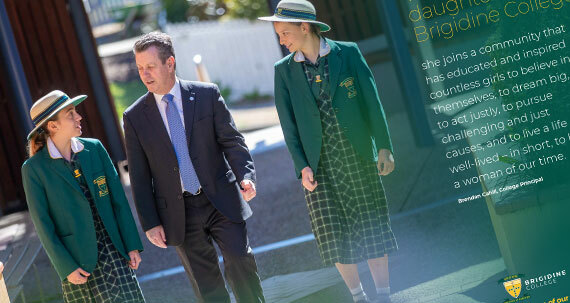 At Brigidine, young women are cared for and supported by staff and their peers in a number of practical ways and via Wellbeing Programs that provide for the caring climate that exists in the College. 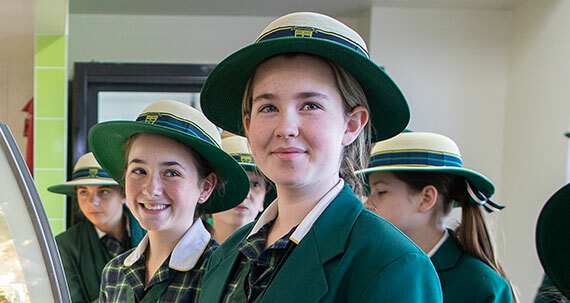 Pastoral Care/Wellbeing reflects the Catholic values of the community where individuals care for and respect one another. 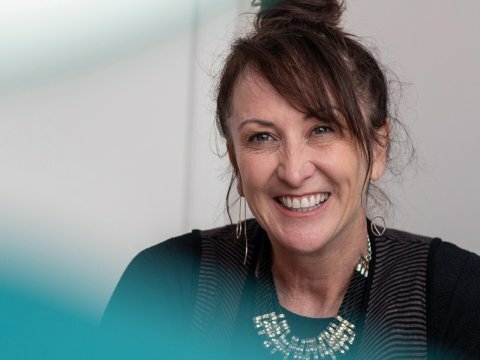 It includes a structure where teachers and other professionals are responsible for the emotional and spiritual wellbeing of individual children and where strong relationships are established between teachers and the students and their families. 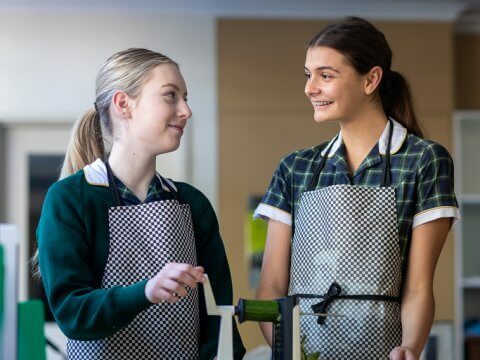 A key part of this is ensuring students’ sense of belonging. This starts from Day One in Year 7 and includes weekly wellbeing lessons. 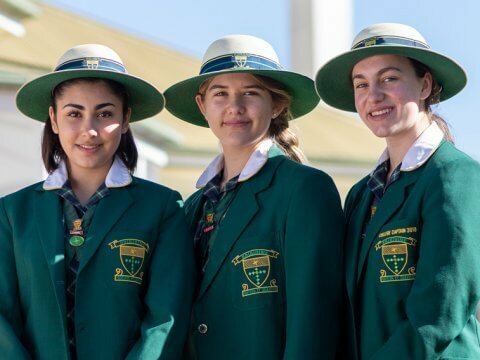 At Brigidine, there are other experienced leaders available to assist students who might be wanting further challenge or experiencing some difficulties. 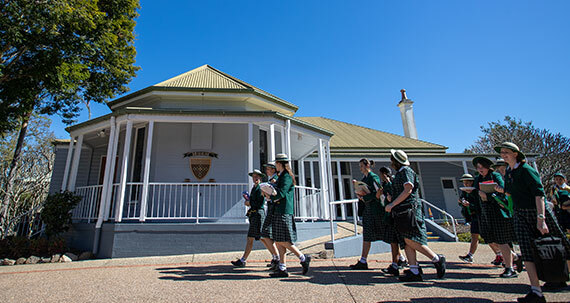 These leaders include Curriculum leaders and a leader responsible for Senior and Middle Years programs. There are also Student Services that include: academic support, extension and enrichment through the College Learning Enhancement Centre (LEC). The Principal is always available for interviews with parents. Parents are advised, however, that it is necessary to make an appointment and this is done by contacting the Principal’s PA. Families would realise that many of the queries and concerns are best handled in the first instance by other staff, as indicated above. 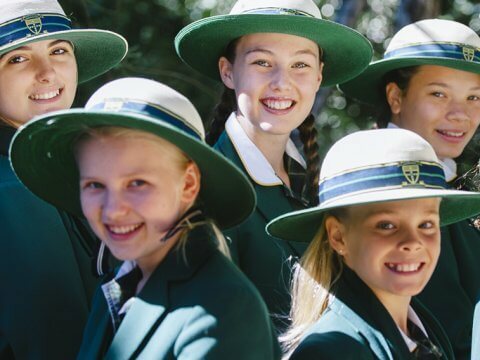 The totality of our pastoral care programs creates strong connections between staff and students and helps girls build academic, social and emotional resilience, ensuring they thrive at Brigidine. Read more about our Pastoral Care Program. 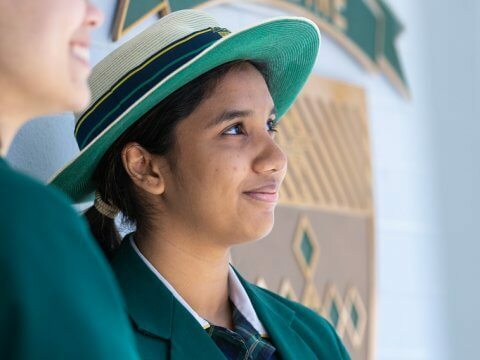 The totality of our pastoral care programs creates strong connections between staff and students and helps young women build academic, social and emotional resilience, ensuring they thrive at Brigidine.